Christmas presents for toddlers are a bit of a minefield for me. There’s just so much out there that I really struggled to decide what we should buy for our two boys. I’ve spent hours online getting ideas of gifts for 18-24 month olds and preschoolers, but I think we’re finally almost done for this year! I couldn’t believe it when we found this in Lidl last Christmas, and Santi actually gasped with joy when he saw it set up under the tree on Christmas morning. 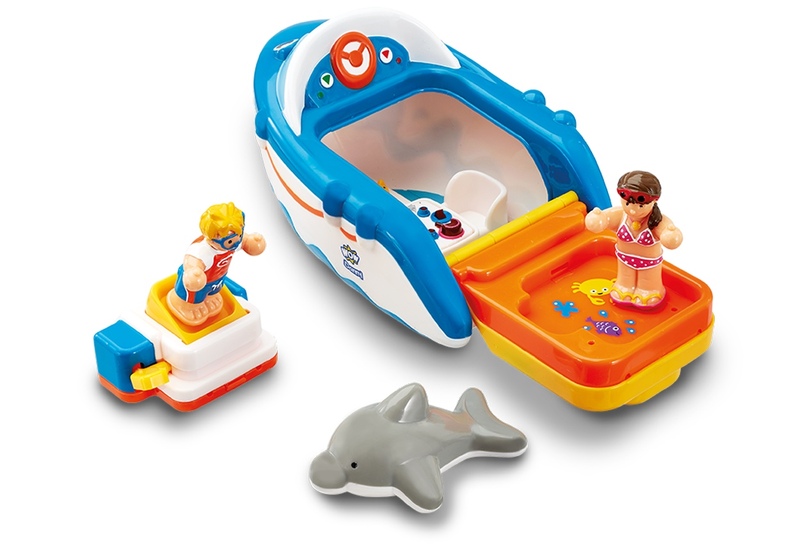 Lidl have got a fab range of wooden toys in again this year, and the prices are amazing. 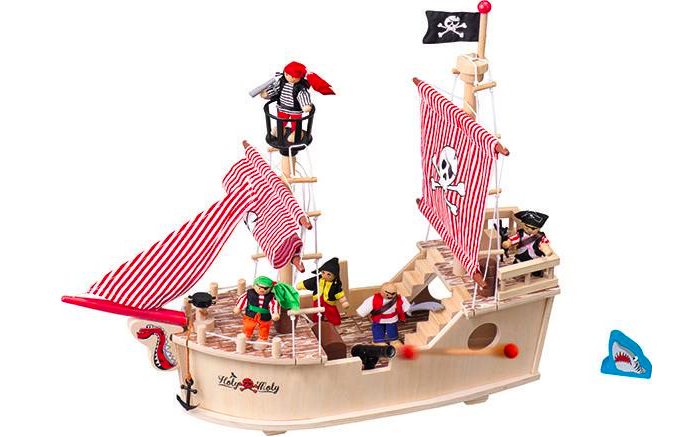 This is just £19.99, which is great value for what you get – five pirates, a canon that shoots canon balls,a wooden shark and a treasure chest. The only downside is that the flags come off quite easily and can be fiddly to put back on, so I’d recommend it for children aged 3 plus. 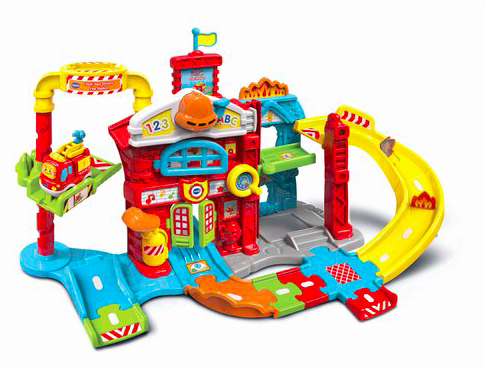 If your Lidl doesn’t have these in stock, or you’re after something for a slightly younger child, this one looks lovely too, and is roughly the same price. This is one of my favourite toy sets that the boys have – we bought it as a gift to Santi from Ezra when he was born. It’s just so sweet. 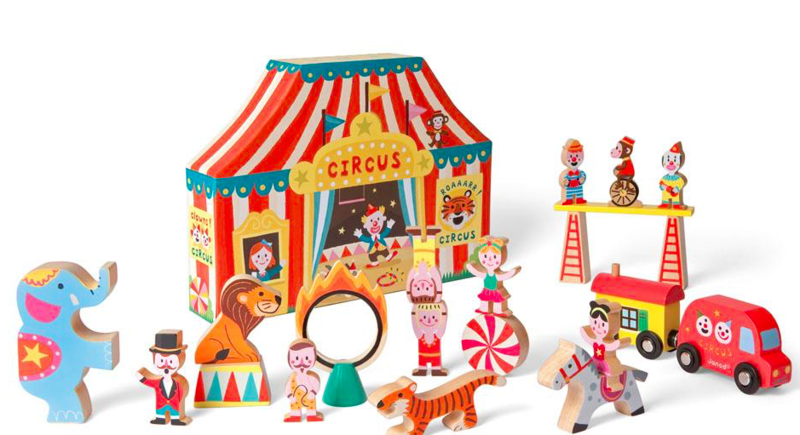 The wooden circus comes with 21 pieces ranging from a fire hoop for the tiger to jump through, to a pair of strongmen and a unicycle-riding monkey. 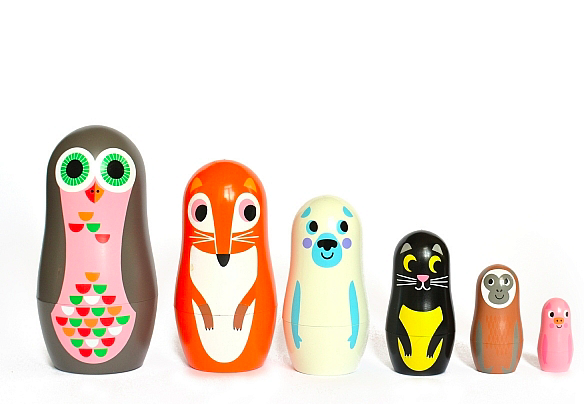 I’m a huge fan of wooden toys and imaginative play, and this combines the two perfectly. This is actually a toy we already have, and have had so much use of. 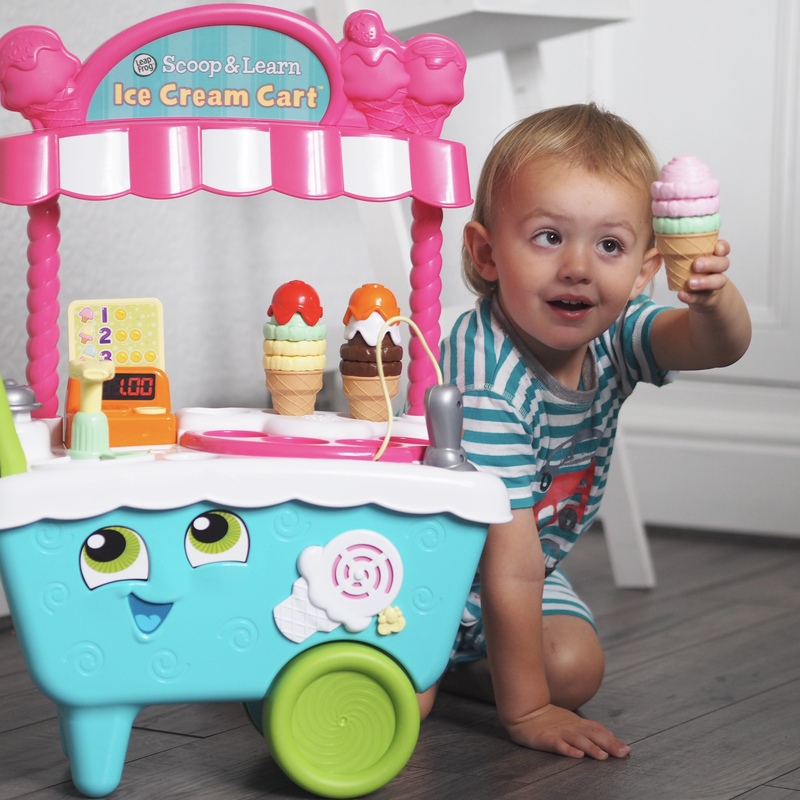 The cart comes with three cones, six ice cream scoops, sauces and recipe cards. It sings songs (with an adjustable volume switch – genius) and counts the squirts of sauce to help little ones learn numbers. I’d recommend this for ages 18 months plus, as our littlest boy now makes more use of it. We’ve had a few Toot Toot Drivers vehicles before, and Ezra (18 months) loves them. The Toot Toot Drivers Fire Station gives him a chance to play with them on a track, along with the fire engine included. He absolutely loves it, and all the parts are nice and chunky for him to get a grip of. The best features are the flip-up vehicle launcher and extendable ladder. Hours of fun! When Santi was bought this as a gift I thought he might quite like it, but he absolutely loves it. It’s a novelty that the books come in a mini suitcase that he can carry around, and he enjoys taking them all out to choose which one he’d like at bedtime. The stores are so innocent and the illustrations are lovely. 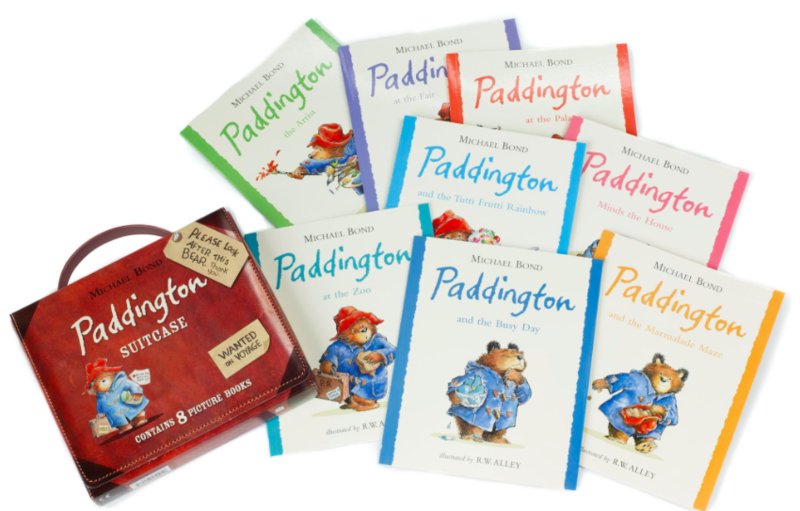 We’ve read these so many times that Santi can repeat some parts by heart, and he’s on a mission to have a tutti fruity sundae like Paddington! You can’t go wrong with bath toys, and I love the travel theme with these two from WOW Toys. 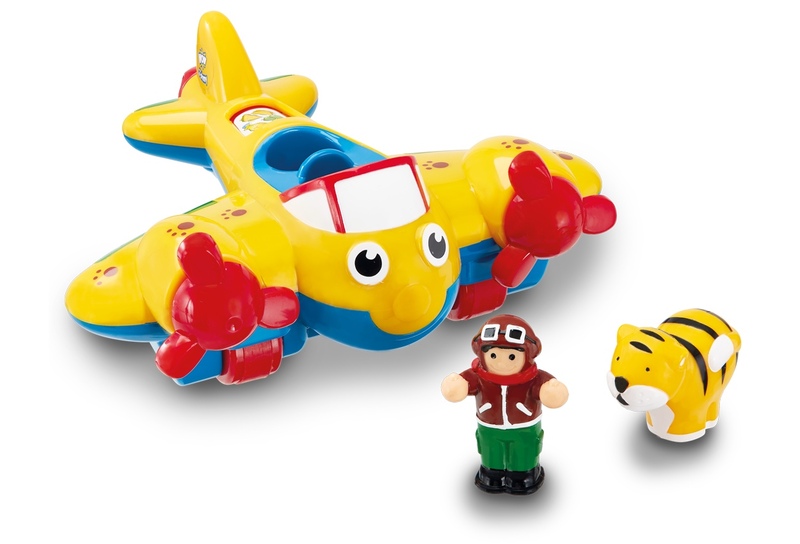 Johnny Jungle comes with a plane and tiger, and Danny’s Diving Adventure includes a boat, two characters and a dolphin. The diving board has a little switch to propel the figures into the water. These are such cute sets and will make bath time loads of fun! If you don’t like the thought of cluttering up the house with a load of toys, or are buying for a toddler who already has a play room full to the ceiling, there are plenty of other things you could consider. Dressing up costumes go down really well, and we’ll be adding to Santi’s collection with an Ironman outfit. He loves putting them on to play in the house, and we’ve found a few in Home Bargains for around £9 which is a bargain compared with most shops! Or why not pay for a class or course for Christmas? Rugby Tots or Socatots would be great for sports-mad toddlers, or something like Sing and Sign for younger children. 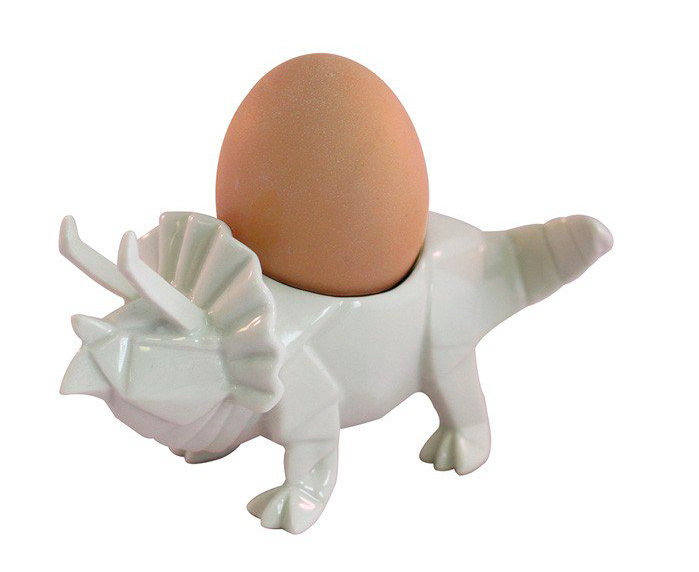 I’m sure if you’re buying for someone else’s child their parents would be glad of something a bit different! This year is the first year we’re doing stockings for the boys, and I stocked up a little while ago on bits and bobs from Tiger, which is quickly becoming my favourite shop. 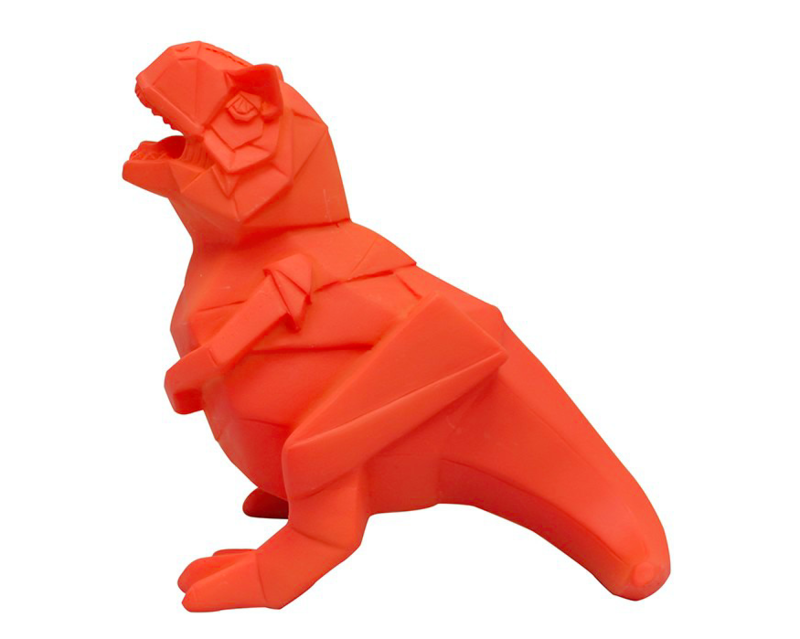 Some of the things I bought include a set of stick-on moustaches, a dinosaur excavation kit, mini paints, and bubbles. We’ve also got some glow sticks, a Spider-Man torch and a bag of dinosaur toys from the pound shop, which will either go in our fill-as-you-go advent calendar or in their stockings. 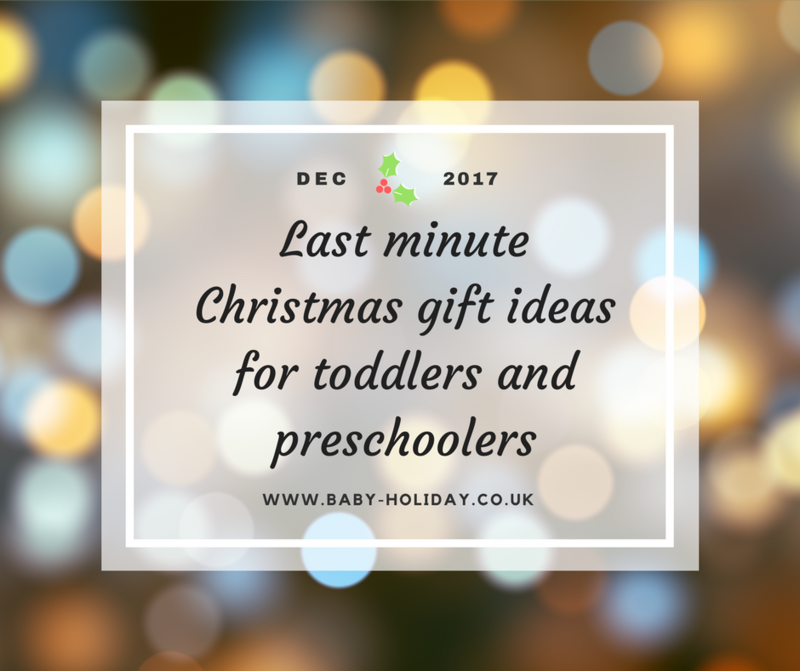 Hopefully that’s given you some inspiration for gifts for toddlers and pre-schoolers … now quick, get shopping before it’s too late! *the items marked with a star were gifted to us for the purpose of inclusion in a guide.